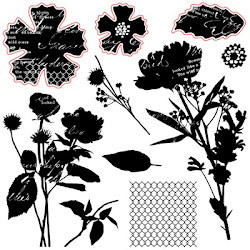 Welcome to our August Team Brae-er Blog Hop featuring new products. Since August is the first month of the Annual Inspirations Idea Book, we decided to feature some of our favourite new products. To purchase any of the items seen in our blog hop today, kindly contact your local consultant to place an order. 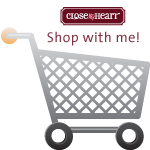 For my customers or if you do not have a consultant, and see something you would like, you may order from my website or contact me. If you have just hopped onto my blog, you can start here as this is a circular hop, but if you want to follow our team's blogs, then please start at the beginning and join Brae at the Brae-er. If you came from Michelle at The Right Hugh then you are in the right place! 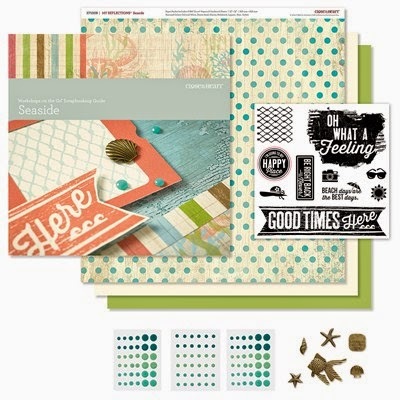 One of my favourite products in the new Annual Inspirations if the G1089 Seaside Workshops on the Go Scrapbooking Kit. I love these kits because they are great value, this one contains over $45 in products for $32.95. 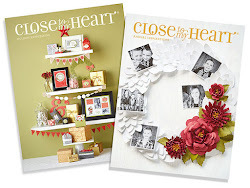 It has all the cardstock, paper, stamps and embellishments to create two 2-page layouts with a lot left over. 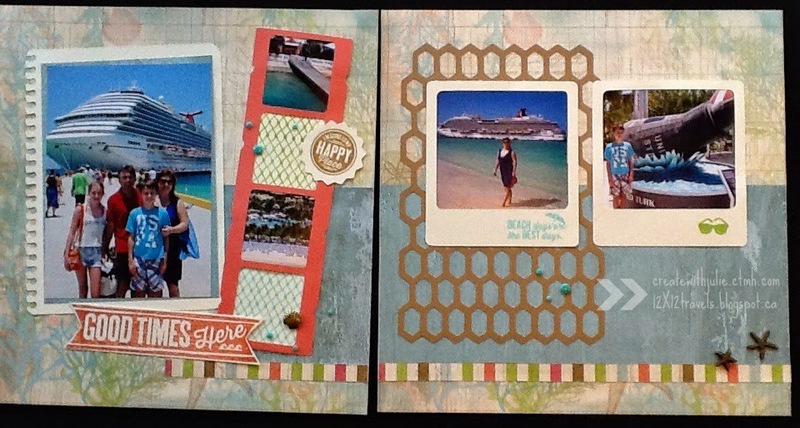 I'm still scrapbooking our family cruise and this workshop kit was great for our stop in Grand Turk. I've only made the first layout so far and I still have a little journalling and finishing touches to complete. 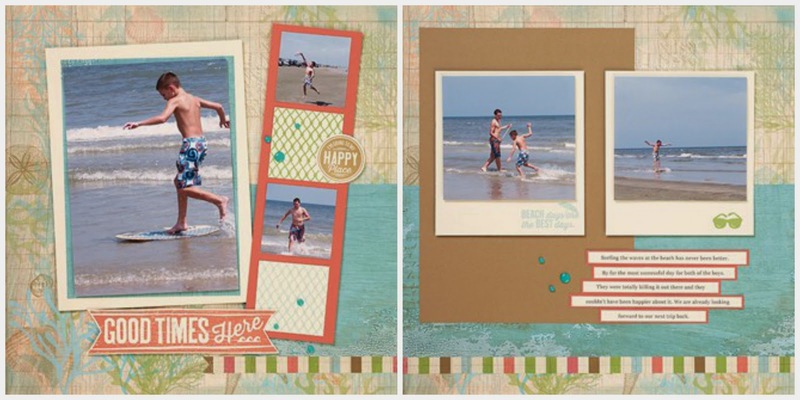 The layout shown uses Z1906 Cricut Artbooking Collection. However if you don't want to use cricut cuts, there are instructions for an alternative layout. Your next stop on the Team Brae-er Hop is Jan at More Than a Little Ink. If you get lost along the way, you can head to Brae's blog at the Brae-er, as she has the complete blog list. Thanks for hopping along with us - we hope you enjoyed some of our favourite new products and that we inspired you to get creative with some of designs, products and techniques seen along the way. Just love the colours and Artbooking techniques used on these layouts. Love this workshop! and perfect for pics of the gorgeous places where you live! Fabulous job creating the WOTG layout! Need to create mine now. I haven't done a WOTG layout for ages - maybe it's time... Love the Artbooking background! Excellent work! Those photos just pop on that layout! Great job.